Just in case you missed it, today's blog info is via Morbid Anatomy as I did a guest post for the site last week. 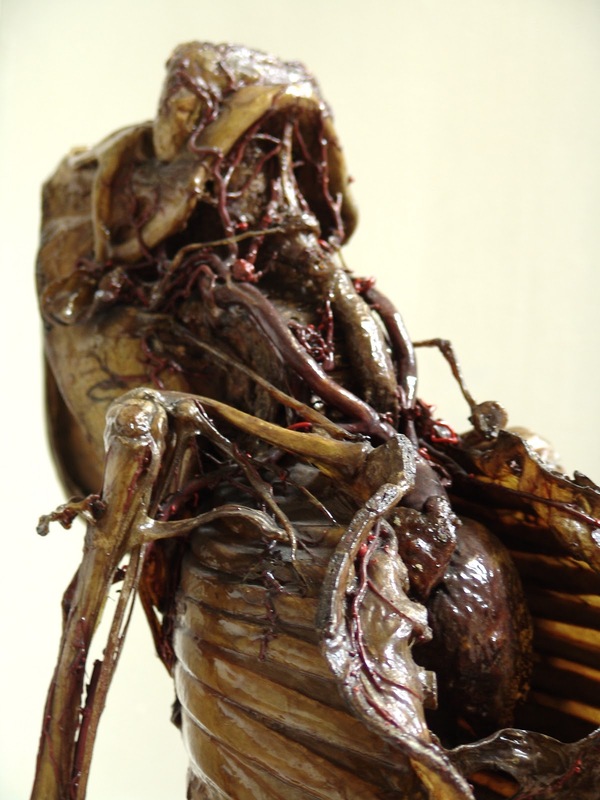 You can read it and see more photographs on the Morbid Anatomy Page and you'll be able to see the specimen up close if you come to our June event. this is fascinating! along with everything else on this blog. im surprised no one else has commented. im looking forward to future posts! Thanks! I think for a while there I couldn't get the comments to show but have managed it now. Another post to come today!